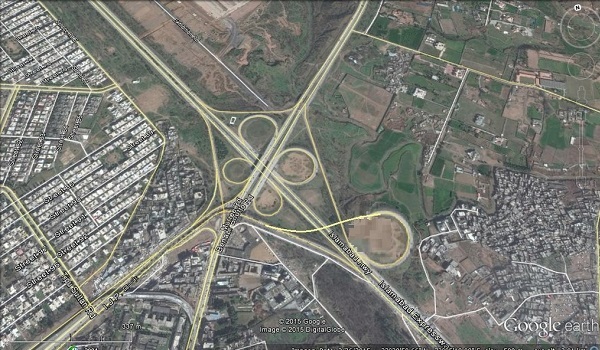 Islamabad: Construction work on Islamabad Expressway’s Khana and Sohan Interchange is expected to be completed by the end of the year, according to a news source. The project has an estimated cost of PKR 2 billion. To complete the project on time, the workforce employed at the site continues to work night shifts during Ramazan. On the instructions of Islamabad Mayor Sheikh Anser Aziz, the workforce is busy completing the project on time.